My insane addiction to snow globes started when I was 18. Like any girl entering adulthood, I was striving to hold on to my childhood so the thought of starting a collection and an unexplained obsession with the film Unfaithful inspired me to pick snow globes. I bought my first on a trip to San Francisco. I fell in love with the city, even though a homeless man spat on my foot (unnecessary information). 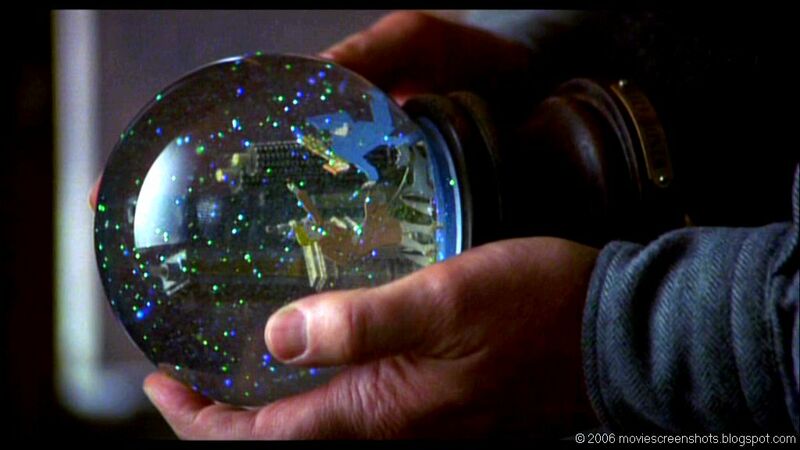 I found myself wondering the streets of Chinatown long enough to find the least Chinese souvenir, the snow globe. From then on, wherever I go, my first stop is always a souvenir shop where I spend a fair amount of time picking out the perfect new item for my collection. As rules began to form, I limited my choices to no plastic, no destination I hadn’t visited, nothing to big or too small. I had snow globe collecting Goldie Locks syndrome, I have to find the one that’s just right. Today, I have well over 50 snow globes in my permanent and ‘displayable’ collection, and about the same in my not worthy to be called a souvenir, let alone a snow globe, back in my parent’s home. Over the years, family and friends have tried their best to embrace my strange snow addiction. Some ticking all the requirements, like the Toronto globe given to me by a canadian friend and fellow collector. – the infamous airport souvenir shop, yellow background, I heart ‘x’ city, glittery water extravaganza globes. – the ‘I went somewhere warm where they only had dolphin themed globes’ globes. – the purposely themed globes, including but not limited to the pretty ballerinas, the cute shopaholic and the scary halloween globes. The only exception being the winter wonderland christmas globes because they’re always beautiful and snowy and lets face it, they make sense. Now I feel bad! I shouldn’t blame others for not understanding my strange globe addiction, and for the most part I don’t. But let’s make a note of this: no snow globe will always be better than yellow background, I heart ‘x’ city, glittery water extravaganza snow globe. there are other people in our family that adquire this strange e wonderfull addiction. Previous Post1 family, 4 countries, 24 hours to total destruction or life lasting memoriesNext PostWhat does Brazil have that the UK doesn’t?